Now Scheduling for FALL, WINTER, & SPRING! 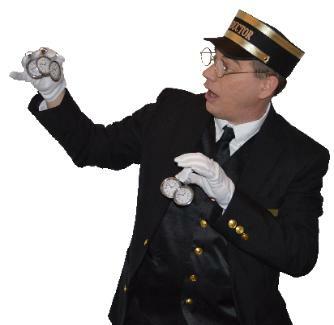 Steve the Magic Conductor combines Magic, Comedy, & TRAINS and has several exciting shows to choose from! 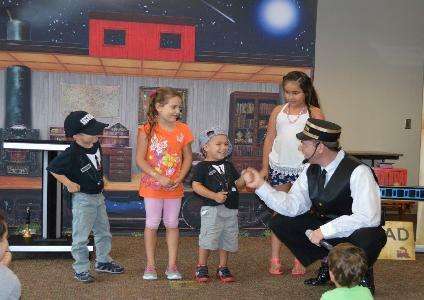 Create memories that will last a lifetime for your students with these high energy train-themed magic shows! These new and exciting shows will keep your preschoolers entertained and engaged. school with one of my new and excited programs! 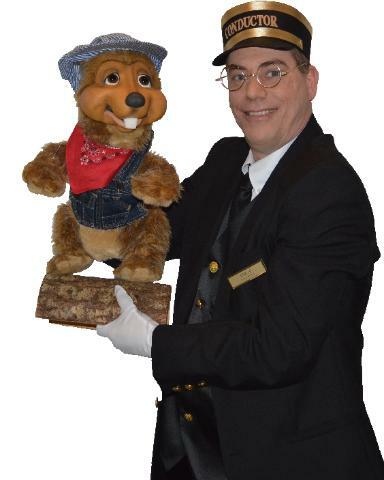 Invite Steve the Magic Conductor to your school for a Magic Storytime that your children will talk about for the rest of the year! 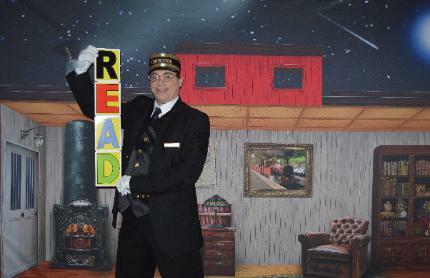 get when you mix books, magic, and trains all together? 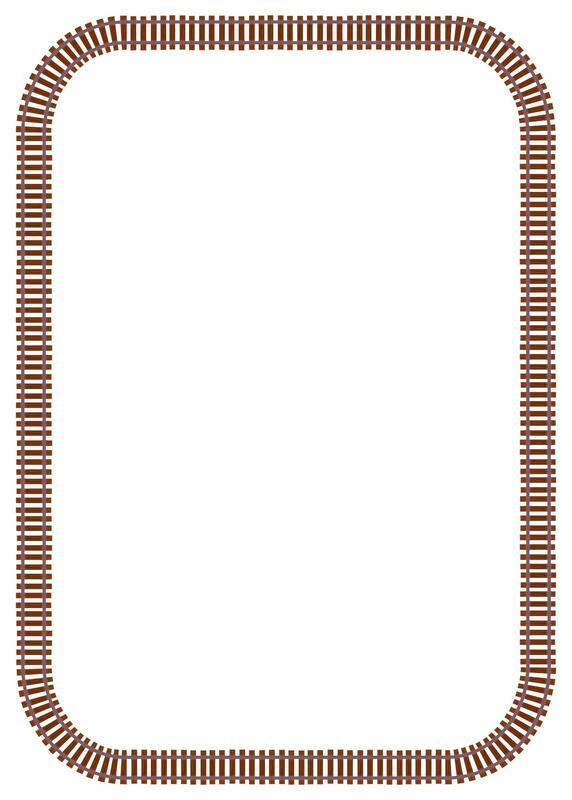 for schools that schedule multiple programs throughout the school year.